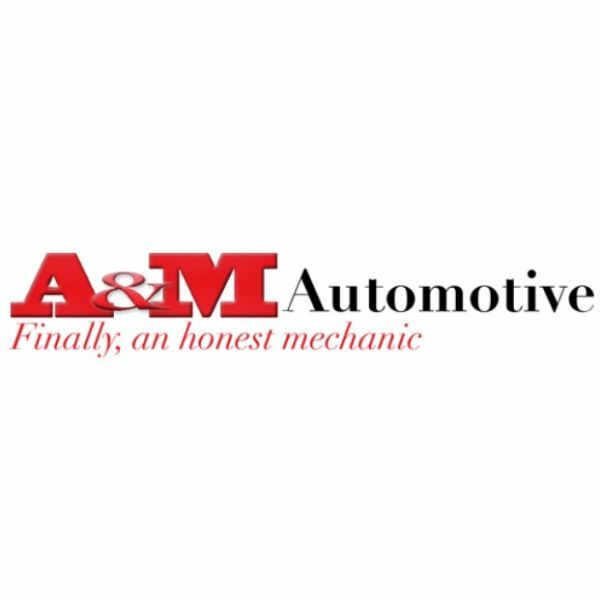 A&M Auto Repair Bellevue has provided Bellevue, WA drivers superior automotive repair and maintenance services since 1989. Their team is well-trained to provide high-quality auto repairs and service. They are experts in diesel repair, transmission repair, and more. Whether you drive a domestic or speciality make and model vehicle, A&M Auto Repair Bellevue should be your go-to automotive repair shop!